My beautiful Spring is an excellent quality high resolution Photo Wallpaper of Cherry Blossom on a minimalistic background. This is an on request special publication. The request is from a father behalf of a ailing child, Laura, a 14 years girl with deadly disease named cystic fibrosis and will undergo a surgery soon. Laura itself has very nice meaning to indicate a beautiful lady in Latin. My beautiful Spring is for our Laura. My beautiful Spring is created by littl3fairy. License : Some rights reserved. This work is licensed under a Creative Commons Attribution-Share Alike 3.0 License. Huge 3872Ã—2592 pixels ; resize as needed. It is a JPG download, the file is 3.7 MB in size. This Article Has Been Shared 5674 Times! 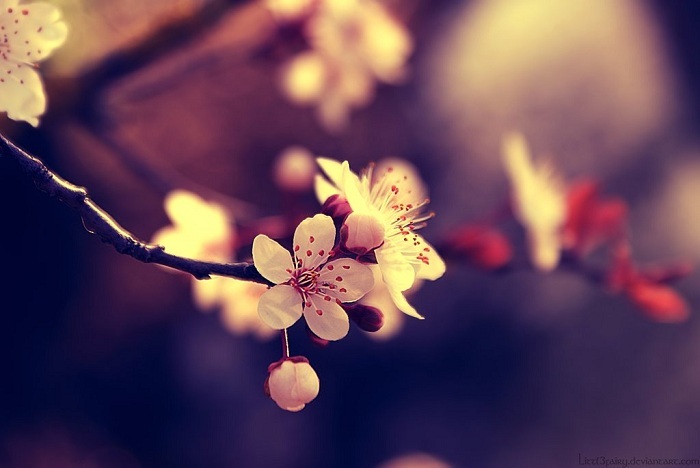 Cite this article as: Abhishek Ghosh, "My beautiful Spring : Elegant Flower Wallpaper," in The Customize Windows, July 7, 2012, April 18, 2019, https://thecustomizewindows.com/2012/07/my-beautiful-spring-elegant-flower-wallpaper/.